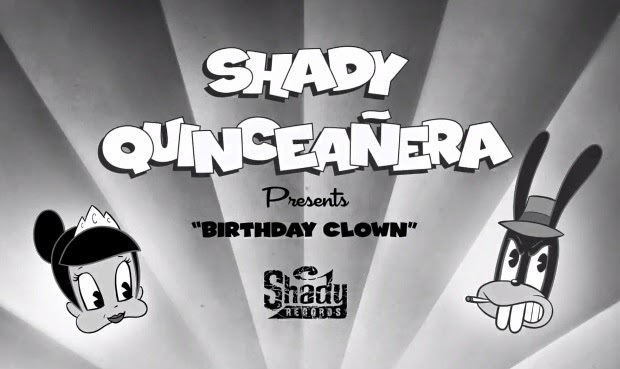 Mr Bru Cru: Shady Quinceanera x Shady XV. 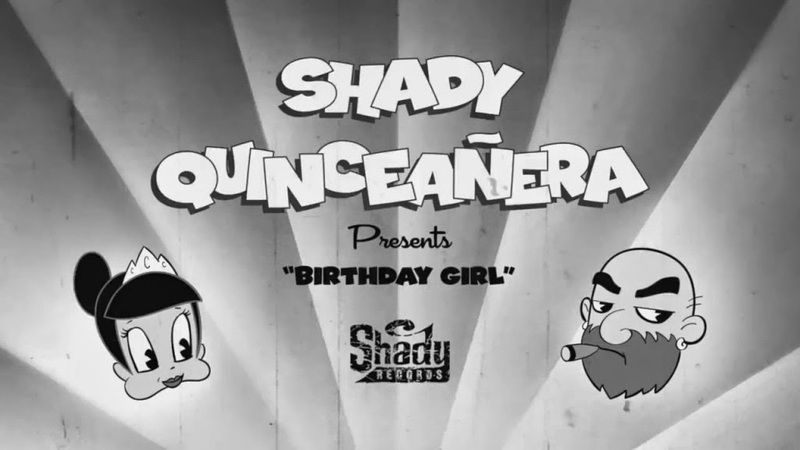 Shady Quinceanera x Shady XV. Eminem is getting set to release a CD filled with his greatest hits and some new material as well. 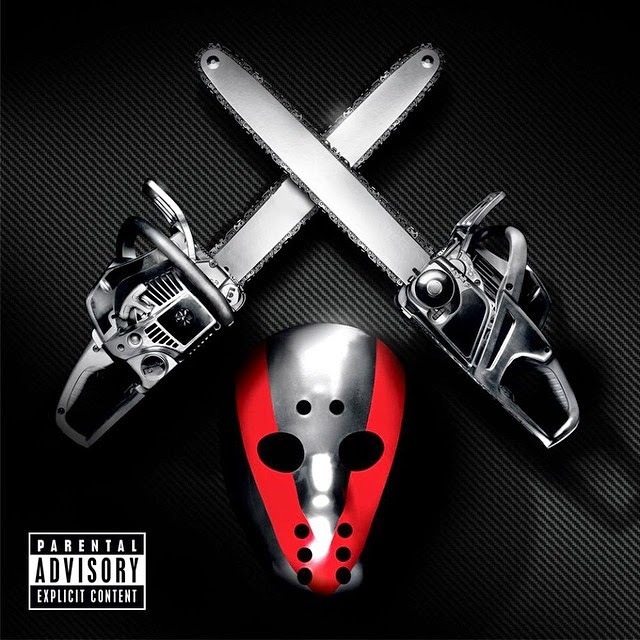 The album titled "Shady XV" is set to hit stores on November 24th. The track listing has already been revealed. I'm a huge Em fan so you know I'm looking forward to this. To "kill" time until the 24th here are a few twisted cartoon promos for the compilation album. Enjoy.